CarolOates: Aced by Jennifer Lane Release Day! 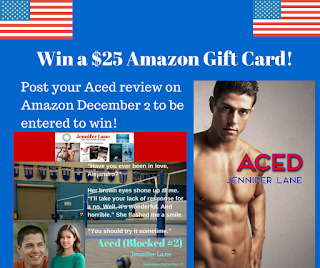 Aced by Jennifer Lane Release Day! Will either of them be bold enough to try something new? Find out in this emotion- rich story that refuses to shy away from life’s hardest questions. Because love is worth the risk. “Jennifer's characters always interact with each other in a very comfortable pattern of easy and witty banter. She is exceedingly good at dialogue. Aced is a very brave book. Like Blocked, it is not simply a fluffy, sweet and cozy romance." "Lord forgive me for I have sinned and lusted over the hottie known as ALEJANDRO. Yup, dibs he's all mine, chicas." "The plot is so well paced, I was reading until the wee hours of the morning." "Blocked captivated my attention from start to finish and Aced does not disappoint. Hotheaded Alejandro meets his match in stubborn and confident Maddie." 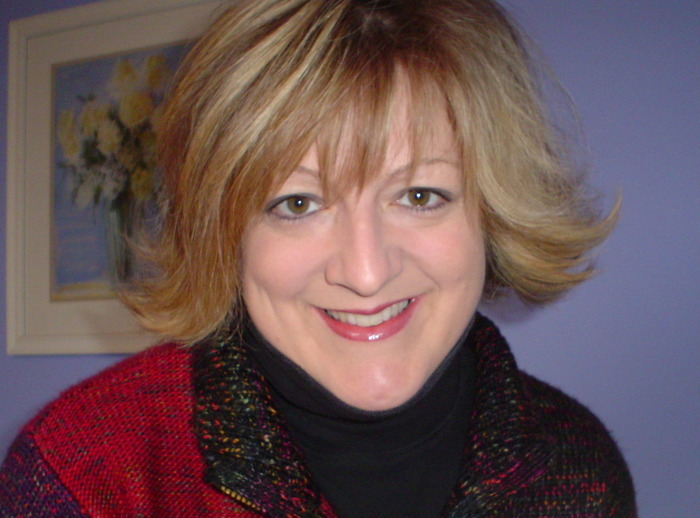 Thank you for sharing Aced with the world, Carol! You are always so supportive and I appreciate it. Happy writing!